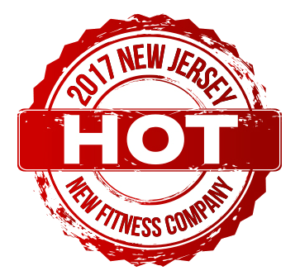 Fast Weight Loss, Toned Body, Health and Fitness Personal Training in Fort Lee, New Jersey! Gil and Trinnie are awesome, better then awesome they are amazing. I got married in November and bought a wedding dress one size smaller hopefully losing some weight, Gil worked with me to make sure I could fit into my wedding dress. I've trained with a few other trainers 4 months before and I couldn't lose the weight. The trainers had a set routine that didn't work but they kept saying "give it chance " and "maybe your not eating right" and even tried this lovely line " you need to train more ". If I asked to be trained another way they would be against it ( sometimes nasty). Gil and Trinnie however work with you to find out what works FOR YOU. Gil never gave up and kept changing the work out till he found something that works for me. He held me accountable, you can tell him and Trinnie care about you as person and love what they do. If I want to do a specific work out he let's me do it. Trinnie knows yoga and Pilates, which help your muscles stretch while you get a workout. I'm so greatful I found them, they are the best start to my Saturday morning. NBI Fitness is AMAZING!!! I cannot say enough great things about them! I am a busy working mom so finding time to go to the gym has been virtually impossible. But after beginning training with NBI Fitness, I am motivated to working hard and making the time to workout and eat right! The trainers have been extremely flexible with scheduling so that I don't have any excuses for not training. My workouts have been intense and challenging but fun! They are highly knowledgeable so they know how far they can push me. Not only do they keep me motivated but make me accountable by monitoring my daily intake and giving me helpful nutritional advice. And to top it all off, their rates are extremely affordable and they provide a customized program that truly works! I have been losing 1.5-2 lbs per week with NBI Fitness and I feel more confident every time I step on that scale. I am so thankful for my progress and I would HIGHLY RECOMMEND the NBI Fitness program to anyone looking to see real results!! Signing up with NBI Fitness is probably one of the best things I could've ever done for myself. Trinnie and Gilbert are great and are currently helping me reach my dream health/body goals. The trainers truly care about their clients and are always pushing me to make sure I am doing all that is necessary to lose weight, tone up and build a healthy life style for myself. They also tell you what you should and should not be eating according to your fitness goal. Most importantly, I work and go to school full time therefore, it is difficult to work out with such a hectic schedule, BUT they literally make sure to work with whatever times works best for me even if its going out of their way. 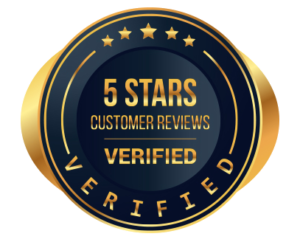 The cost, overall results and amazing customer service is really worth it and would recommend NBI Fitness to anyone who wants to tone up, lose weight, and get on track with their fitness goals. From the very first workout I knew that Gilbert knew what he was doing. It was intense and well structured. In 6 weeks working with him I dropped close to 10% body fat and put on about 10 lbs of muscle. I highly recommend him! My fiancee has been working with Trinnie and she has been great as well! Gil and Trinnie are great. Very knowledgeable in everything they say they do. My Fiancé and I have been training with them for about 1 month now and He lost close to 10 lbs and myself 2lbs.. Im in it mostly to tone and get in shape and I can absolutely see the difference. One thing I love about them Is that they are very professional and always answer our phone calls or texts within minutes. Highly recommend them especially. Price is right too.  NBI Fitness is a leading Personal Training company, with a reputation for providing results-oriented and personalized exercise programs to clients in Fort Lee and throughout Bergen County (from Edgewater to Closter) who want to lose weight, build muscle, and get healthy. Whether you’re a beginner or trained athlete, NBI Fitness is ready to train you to become your best! We consistently deliver skilled Personal Training to you at our private trainer studios, local gyms, or in the comfort of your own apartment/home. By combining High-Intensity Interval Training (HIIT) style exercises with diet and nutrition coaching, we produce maximum results in the shortest period of time. 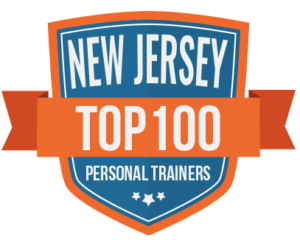 When you are trying to lose weight or build a toned body in or near Fort Lee, New Jersey, you need an experienced and educated Personal Trainer at your side to help push you (safely) to your physical and mental limits, to hold you accountable to your program and your diet, and to help keep you on track to achieve your goals. We are more than just trainers. 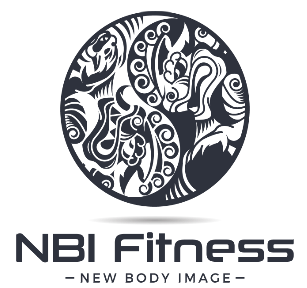 At NBI Fitness, you will receive the expert guidance, motivation, and support system you need every day to lose weight and achieve your ideal body shape. Based on our vast experience working with many clients of diverse needs and backgrounds, we are able to design productive exercise programs with real, long-term results. As a former Stanford University Athlete, Gilbert has extensive training in Bodybuilding, Powerlifting, MMA/Brazilian Jiu-Jitsu, Marathon Running, Cycling and Rowing. As a Yoga/Pilates expert and Master Trainer, Trinh specializes in women’s fitness for weight loss and muscle toning, Powerlifting, and Pole Dancing. Most recently one of her clients won Miss Vietnam Continental 2017 and was also awarded Best Body. 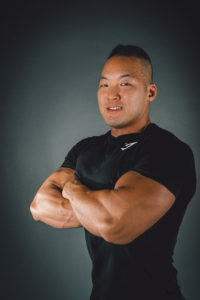 My name is Gilbert Hwang and I am with NBI Fitness. Either at our gym locations or at your home, we provide expert and affordable Personal Training to clients who want to lose weight, get a toned body, and be healthy in the Fort Lee area and throughout Bergen County. As your trainer, I will work directly with you throughout your program. I’ll be with you every step of the way.